This is an exciting time for Thistle and an opportunity to join our growing Development team. 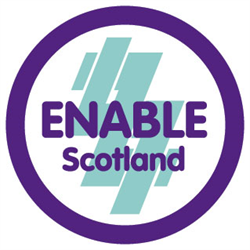 You will be joining us at a crucial stage of our development and this is a fantastic opportunity to be part of a supportive, ambitious and friendly team that is responsible for delivering income targets and increasing brand awareness; essential tasks for the continued success of the organisation. As we approach our 75th anniversary you will be playing a crucial role to ensure that people living with the devastating diagnosis of a long-term condition continue to receive the support they desperately need. 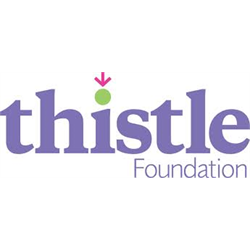 The main purpose of the role is to deliver high quality, responsive support – donor communications, data entry, analysis and reporting to Thistle’s Development Team which exists to grow fundraising income and increase brand awareness. The post holder, working as part of a team, will have a dedicated workload to support part of the organisation alongside shared responsibilities. The post holder will contribute directly to supporting the fundraising work – including liaising with external bodies, fundraising donors, those we support and other stake holders. Closing date for applications is Thursday 28 February 2019. Interviews will take place in early March.